This week as I celebrate my 55th birthday, I wanted to make an impact. Oh sure, I’m excited about the possibility of lower prices at Denny’s, but in the grand scheme of things there are more profound legacies to pursue than a cheaper Grand Slam Breakfast. So, I’m going to use this year’s milestone birthday to hopefully benefit the work of Loving One by One in Uganda (LOBO). 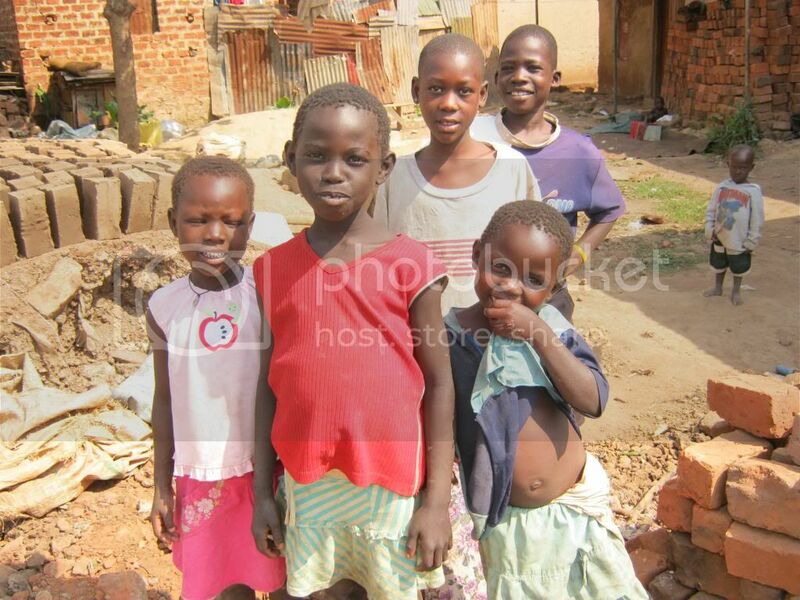 Every year in the summer and for a few weeks in January, LOBO Teams go to various slums and villages around Kampala and hold one-day medical clinics. At any given clinic, we might see 600 – 1000 patients with conditions as simple as colds, flu and bronchitis, or more complicated issues like HIV, malaria, and typhoid. And to take it a step further, we may run into various types of tumors, orthopedic issues, eye diseases, and cancer. We see it all. For the simple things, our Ugandan doctors (with the help of our amazing volunteers on the team) provide on-the-spot care including medications. But as things become more serious and fall into the emergent category, hospitalization is required. So what do we do then? We could say, “Hey I’m sorry, but there’s only so much we can do. We’re not really doctors – at least most of us aren’t – and we can only help with the simple things.” We could say that – but we don’t. We believe we’re in Uganda for bigger reasons; to deal with things others may not deal with, and to touch people others might not touch. We’re on a mission from God – kind of like the Blues B rothers, only we actually mean it. Here’s where the Hope Fund comes in. When a patient shows up at one of our medical clinics with a serious condition requiring more care, Sherry Roberts (our big boss) talks with one of our onsite Ugandan M.D.’s If the Dr. feels further care and possible hospitalization is required, we immediately make arrangements to *transport that patient to a local hospital. When I say “transport,” I mean on the back of a motorcycle, or in a van, or in our huge bus driven by Henry the World’s Greatest Driver. 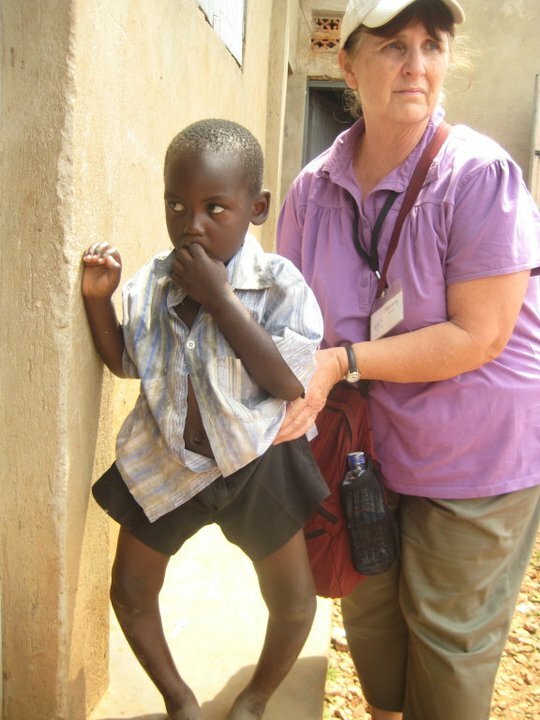 One of our team members, or Sherry herself, accompanies the patient to the hospital. Then, we pay the bill. Or more accurately, all the bills. We pay all the expenses to get that patient well, for as long as it takes. That money comes from the Hope Fund, a fund that is provided by LOBO contributors who have a passion for people who are seriously ill – who may die otherwise. I’m not just being dramatic about the dying part… we have story after story of patients who were dying who we either found at a clinic, or in a village hut, or even in the hospital, who were dying. The mortality rate for treatable diseases is extremely high in Uganda, and usually the only thing standing in the way between life and death is money. Well, maybe there’s two things – money, and a fierce person like Sherry or another LOBO team member to get in there and advocate for that patient to get the care he or she needs. We can’t save all of them; we can’t even save most of them. But we do save a lot, and that’s why the Hope Fund is so important. 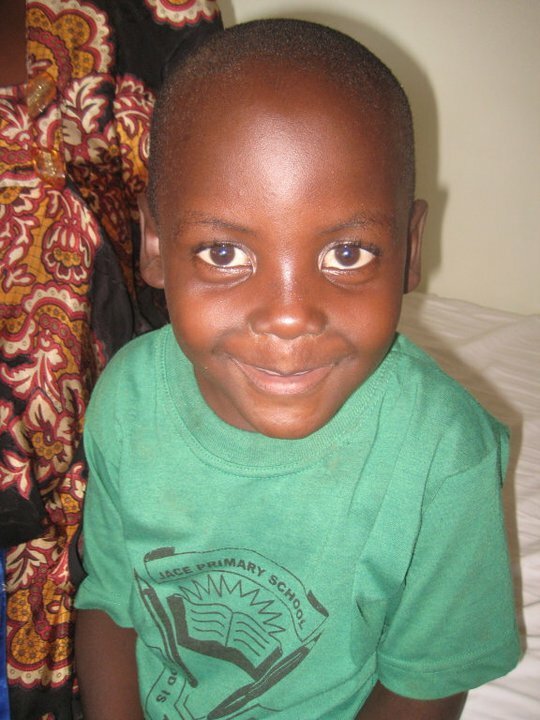 Franco – Franco was a little boy we found on my first trip to Uganda in 2011. His “before” photo is at the top of this post, and his “after” photos are here to the left. 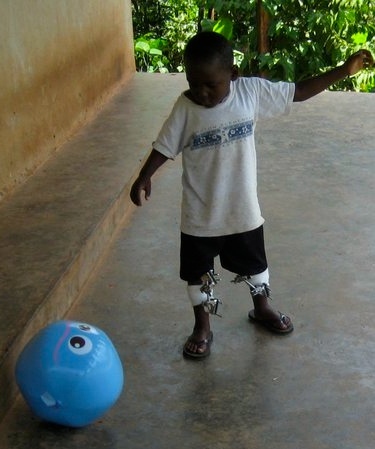 His legs were severely bowed, and he was unable to run and play with other children. Because of his condition, his family sent him to live with other relatives – partly because they couldn’t care for him, and possibly because there was shame to the family because of his condition. One of our team members spotted Franco as our big bus pulled into his neighborhood to do our medical clinic, and pointed him out to Sherry. Long story short – after some doctors’ visits, a few surgeries and physical therapy, Franco now runs and plays and does what other kids do. It’s amazing what $700.00 will do in Uganda. No, I didn’t forget any zero’s… it only cost about seven hundred dollars to help Franco. 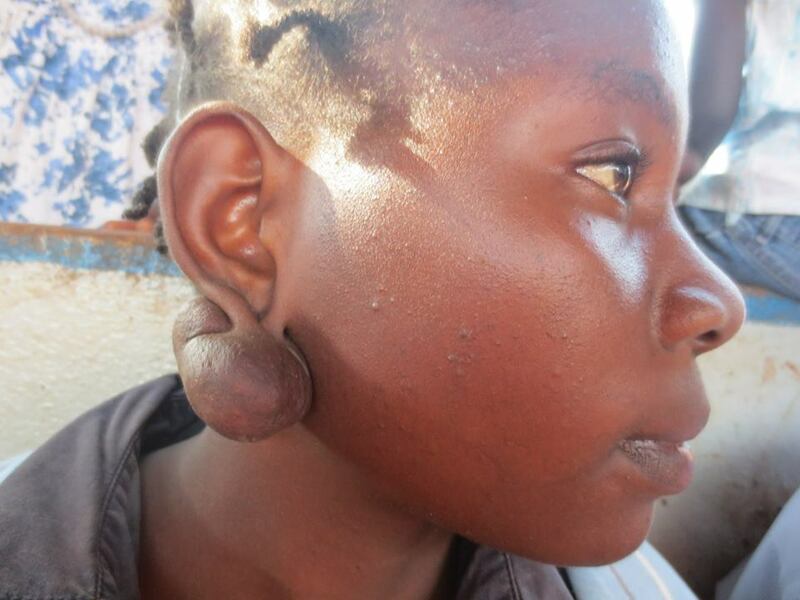 Mercy – Mercy was a girl, around 15 years old, who had large tumors growing below her ears. 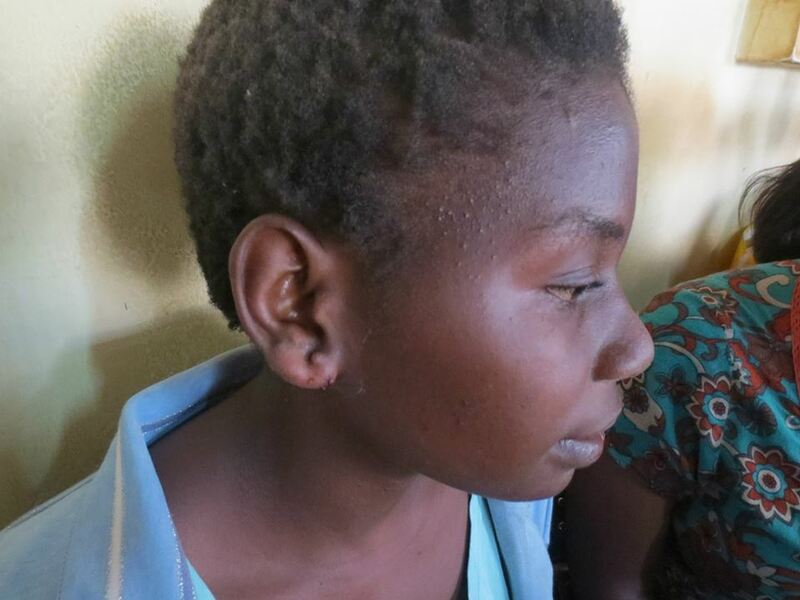 In addition to the serious medical implications, Mercy was suffering humiliation around other teenagers because of her appearance. Thankfully, we were able to help Mercy by paying for her surgery and all followup care, and she is now doing very well. I don’t have the costs of Mercy’s treatment, but I do know it was very low compared to similar treatments here in the U.S.
George – George was a little guy we found on my last trip in 2013. He was at Mulago Hospital, not that he was actually receiving care there, so much as he was waiting to die there. George and his brother had both developed typhoid. After botched surgeries provided by their local witch doctor, George’s brother died – probably a combination of the typhoid and the infection following the “surgery.” While George’s father was back in the village (hours away) dealing with the funeral for the brother, George was left at Mulago in the vain hope that they could do something for him – although no one expected a good outcome. One of our LOBO team rock stars, Tyler, found George and spent the entire day sitting with him. Sherry looked into George’s condition, and although it was critical and his prognosis was considered very bad, we decided to get involved. We provided funds for more medical care, including surgery to correct what the village doctor had damaged. We paid for his infection to be treated. We paid for all dressings and colostomy bags. 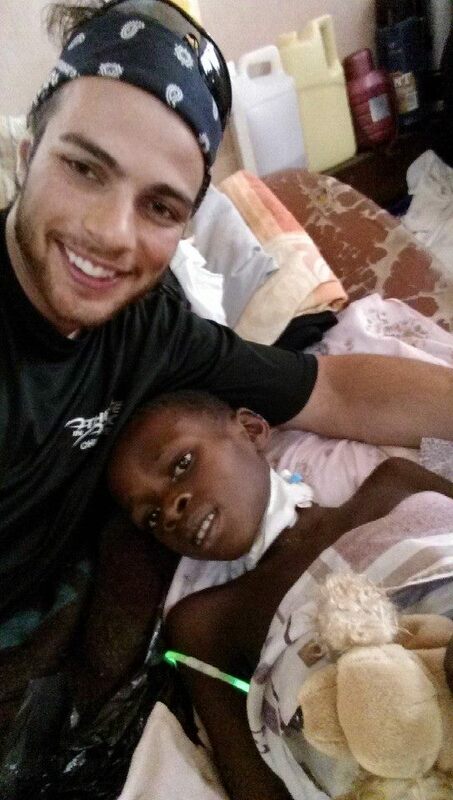 And our team rock star, Tyler, sat with George every day to help change dressings and bags. Tyler’s attitude was basically to see George through the whole process – whether he got better, or whether he died – he wasn’t going to be alone. (Tyler, if you’re reading this, I know you don’t want to be referred to as a rock star. Which makes you even more of one). After weeks of care, including eventually moving George into New Creation Family Home for a while, he is now well and living with his family. Because of people like Tyler and our other rock star volunteers, and people who contribute to the Hope Fund, George is alive. There are a lot more stories, like I said, hundreds of them. Some as simple as paying for an IV drip to help with malaria, and others as dramatic as George’s story. Eye surgeries for elderly people, HIV treatment, various tumors, cancer, misplaced organs, etc. The list goes on. Here’s where you come in. If you are the kind of person who is moved by the idea of giving hope and help to dying people, and if you are reading this and saying, “This is exactly what I want to be doing,” then The Hope Fund may be where you want to contribute. Not that you couldn’t actually come over to Uganda yourself and help – but that’s Friday’s post! But if you’re moved by these stories (maybe you’re a medical professional) and you have the means to contribute, then The Hope Fund is for you. You can make a one-time contribution, or give on a regular basis – however you’d like to set it up. 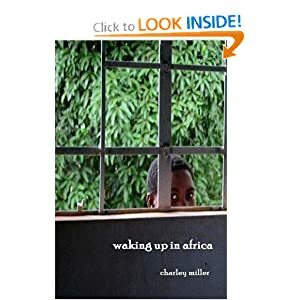 If you’d like to know more about The Hope Fund and how you can contribute, contact me at charley@charleymiller.net. I’ll put you in contact with Sherry Roberts, and she can tell you about all kinds of exciting needs we are currently committed to helping with (assuming the funding is there). Thanks for your patience in reading this longer-than-normal post today. Tomorrow – Future Expansion for LOBO.